Did you get a technology gift for Christmas? 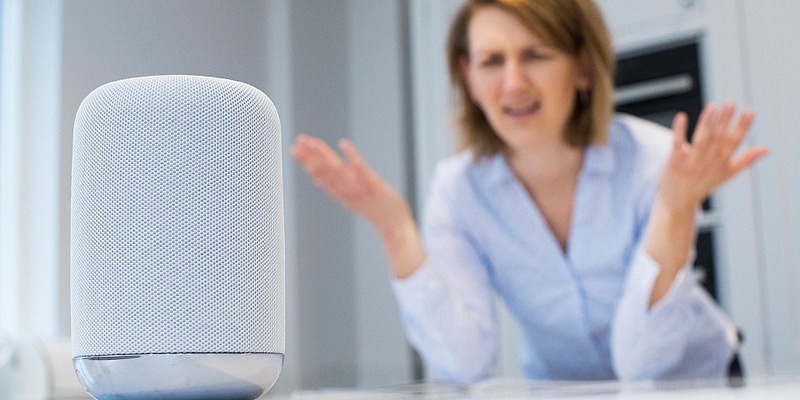 If so, you weren’t alone: one in six British adults were given a gift such as a smartphone or a smart speaker, according to research carried out for Which? by YouGov. And if you ran into problems with your new device, perhaps in getting it set up or troubleshooting, you can take heart from the fact that you weren’t alone in that, either. 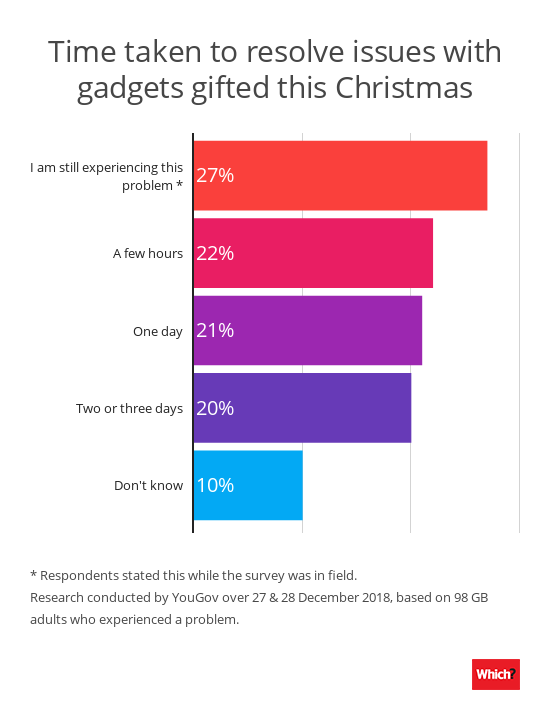 We found that one in five of those who were given technology for Christmas were not confident about how to use it, and more the one in four experienced an issue with their gift. 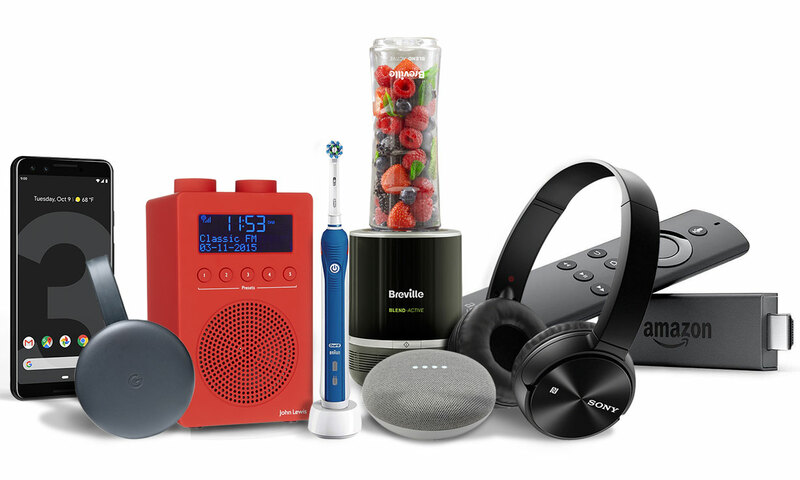 Smartphones, laptops and smart speakers, such as Amazon’s Alexa, Google Home and the Apple HomePod, were the most popular tech gifts this Christmas, with tablets and fitness trackers and smartwatches not far behind. It was the older generation who seemed to run into the most problems when it came to getting to grips with their new devices. Two in five of those who are retired said they were not confident they knew how to use their gift when they received it. That’s significantly more than those in work, with around one in six feeling unsure about their gadget gift. Overall, more than one in four of those who were given a tech gadget this Christmas experienced an issue with it. Nearly one in 10 said they couldn’t figure out how the device worked when they received it, and the same proportion said they couldn’t make the most of all its functionalities. For some, the problem extended beyond Christmas Day itself. Although one in five said they were able to sort out their issues with their new gift within a few hours, two in five were still struggling one to three days after. And more than a quarter of people were still having a problem with their new device three days after it was given to them. More than half of those who had a problem with their gift sought help, with one in five taking the tried-and-tested route of reading the manual and 14% looking online. Family members were the go-to source of tech support, with 8% turning to sons or daughters and 2% asking their grandchildren for help. Although many people are fairly confident about using technology – and 9% told us they were a ‘master’ of technology products – it’s clear that plenty of people feel they could get more out of their devices (34%), and 12% say they always struggle with technology. Read through the setup instructions carefully and make sure you understand all the steps before you get started. Make sure that you’ve got everything you need, such as batteries, cables and plug adaptors. If you do get stuck, there are probably others who have had the same problem. Many vendors have web forums where they provide support, and many of them use social media such as Twitter or Facebook to offer support, too. If you would like to get more out of tech or you struggle with setting up and using devices, help is at hand with Which? Tech Support. 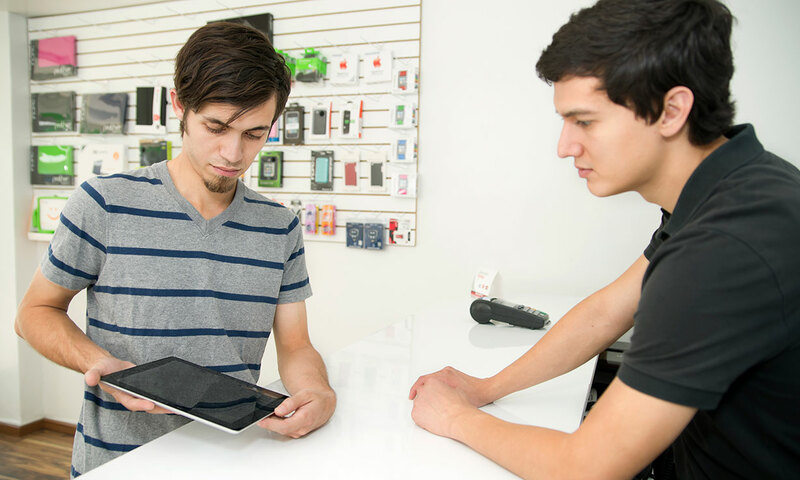 Members get one-to-one support for all their home technology, from printers and laptops to smartphones and broadband, as well as access to the Helpdesk website and a subscription to Which? Computing, Britain’s biggest computing magazine. What if my new tech gift is faulty? If it was a friend or family member who gave you the gift, ask them for the proof of purchase so that you can contact the company it was bought from. Some retailers offer an extended period for returns after the festive season, but the usual rights will apply in most instances. Under the Consumer Rights Act, the purchaser has 30 days from the date they took ownership of the goods (this could be the date of purchase or the date the goods were delivered – whichever is later) to get a full refund. After the initial 30 days it’s not possible to demand a full refund in the first instance, but you still have the right to a repair or replacement. Check out our full consumer rights advice on what to do if you have a faulty product. YouGov surveyed 2,032 adults in Great Britain on behalf of Which? between 27 and 28 December 2018.